Notes: Feeling sore, call me sick but I like it. I love the pain, within reason of course I mean I am pushing myself just right. I am not an advocate of no pain, no gain theory. I am however an advocate of feeling a little bit of pain means your body is responding to the work out. Notes: The Boot Camp Challenge Day 2. Great combination of the exercises that leave you sweating and with muscle burn. I like working out with this type of intensity I really feel like it is changing my body and making me stronger. 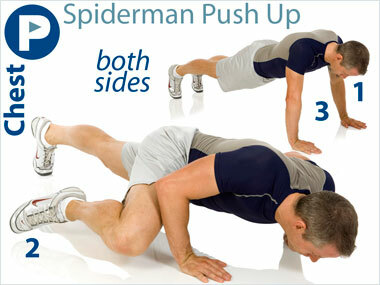 Exercise of the Day: Spiderman Push a chest exercise. A spin on the push up that will challenge you. 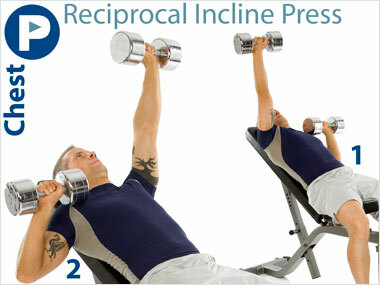 It’s nice to get a different perspective on exercise that makes you re – think possibilities of traditional exercises. Try it out. Summary BootCamp Challenge: Solid routines that will make you sore with no weights. For the pass five weeks of working out with the FitnessBuilder I feel like I have been going to the gym and getting personal attention from a truly involved personal trainer. Notes: For the next three days I will be focusing on Tubing. Tubing is resistance training. Resistance Training is a form of strength training in which each effort is performed against a specific opposing force generated by resistance (i.e. resistance to being pushed, squeezed, stretched or bent). (Source Wikipedia). Day 11 has introduced me to a giant rubber band that can build strength, hey who knew. 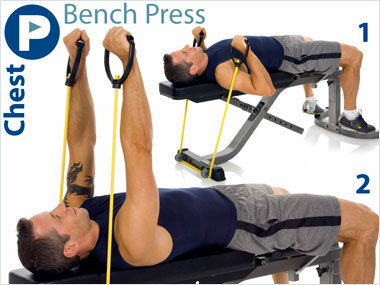 Exercise of the Day: Bench Press Tubing. A giant rubber band gives a whole new meaning to working out to traditional exercises. Notes: This week I’m doing a 4 – Day Split Routines, split routines allow you to focus on one muscle group at a time. Today I focused on the chest. 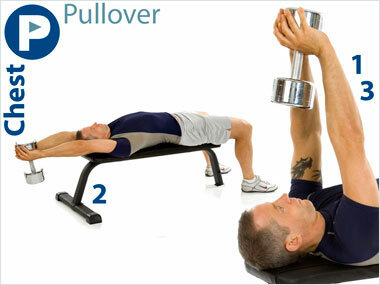 Exercise of the Day: Pullover. 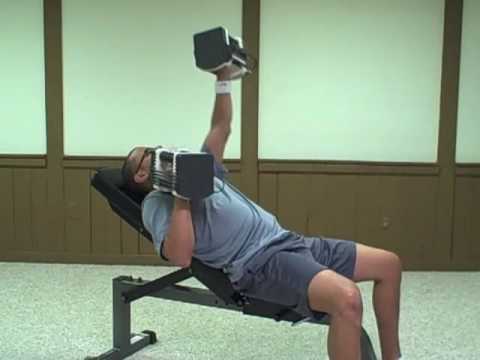 A great exercise for developing the center of your chest. I like to squeeze my pecks at the top to give it a little extra push.